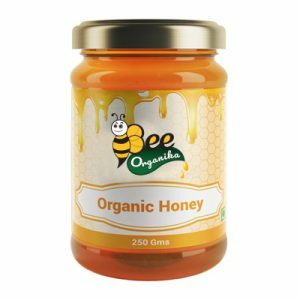 Bee Organika’s Neem honey originates from bees pollinating the blooming Neem flowers in the pristine forests of India. The Neem tree has been used for medicinal remedies for centuries and is known for its antibacterial and digestive health properties. 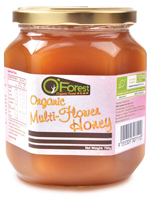 The Neem Honey we offer is known in the market for its high nutritional value. Owing to their rich and pure content, these products help in increasing vision and purifying blood. Diabetic patients can consume these products without any fear of increasing sugar levels in the body. Offered products also facilitate in improving the complexion of the face and body. 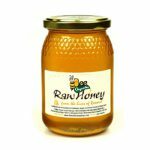 Usage: This dark, robust and rare honey is perfect for anything you use honey for like drizzling on warm cereals and pancakes. Also makes a wonderful baste for fish and meat. Bee Organika's Neem honey is highly valued in Ayurveda for its medicinal properties. 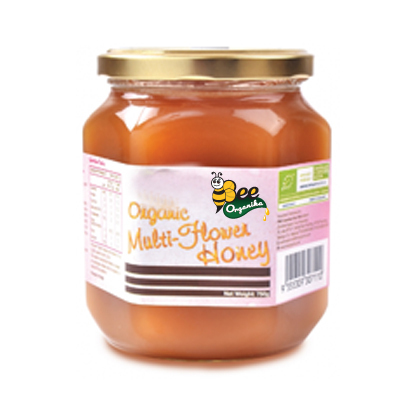 this honey is mainly used for skin problems . It is known to be anti-inflammatory, anti-coughing and antiseptic. Folk medicine uses it in lowering high blood pressure and to treat diabetes , skin problems, dental diseases, infected throat, and allergies. Honey is an effective treatment for many health conditions. It is rich in antiseptic and antibacterial properties, making it a great alternative to topical antibiotic ointments, which are starting to be less and less effective due to the rise in antibiotic resistant bacteria. It is also great for respiratory ailments, especially symptoms of cold and flu such as sore throat and cough. Furthermore, honey contains flavonoids and antioxidants, two essential elements needed to aid in the prevention of cancer cell growth. With skyrocketing cancer rates, honey can be a beneficial component of your daily cancer prevention regimen.